WWDC 2018: Should we be excited about iOS12? 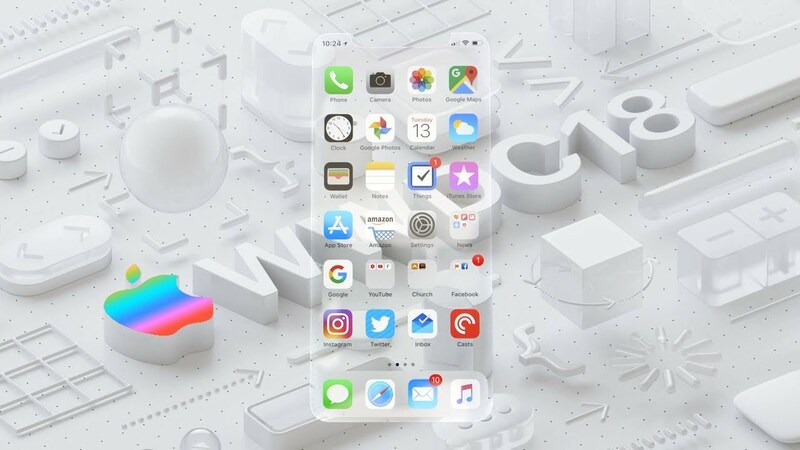 Did I miss all the hype about the iOS12 beta when it was unveiled at WWDC 18... or was there none? What is there to be excited about in Apple's latest version of its mobile operating system? iOS 12 will be a free update for all users expected in September, and it’s supported by every device that runs iOS 11, all the way back to the iPhone 5s released in 2013. The beta version was unveiled at the Apple WWDC June 4-8 in San Jose, California. Here’s a rundown of six new upgrades in iOS 12. It was predicted beforehand that Apple would focus on performance and stability in this update, and that's exactly what has happened. Apple's Senior VP Software Engineering, Craig Federighi, said Apple is "doubling down on performance", in order to make iPads and iPhones faster and more responsive. This is particularly true of older devices, he said. The iPhone 6 Plus, for instance, sees substantial speed boosts with the iOS 12 update. Apps load up to 40% faster; the keyboard comes up 50% faster. Sliding to take a photo is up to 70% faster, he said. Smaller but still significant gains can be seen with newer devices too: Federighi referred to apps loading twice as fast. As part of the iOS 12 update, Apple will launch ARKit 2, a platform that allows developers to integrate to make AR apps even more dynamic. Augmented reality is a major component of the new OS. The Measure app is a result of AI. 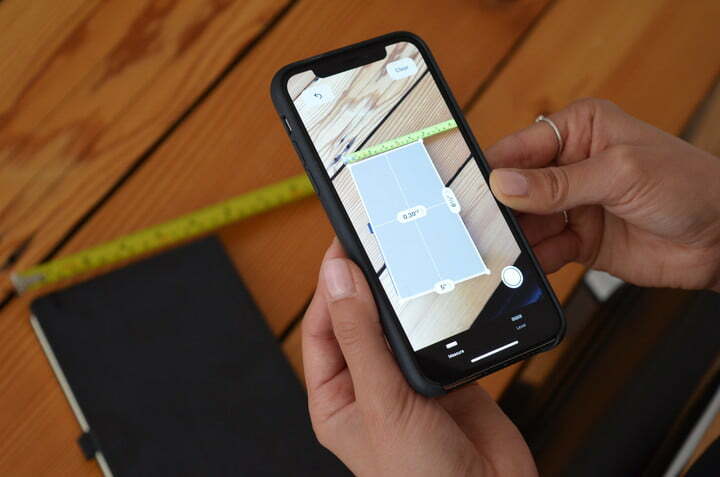 You can view a real-world object using your iPhone's camera, tap two points on a table, for example, and see a measurement for its length and width. More impressively, you can view a rectangular object such as a photo and the system will automatically recognise the shape and give you measurements. The Photos app has a new For You tab, which is a feed that shows featured photos, like images you took on the same day in previous years. It suggests loops and bounce effects for Live Photos that could use them, or portrait effects to add to Portrait Mode photos. Photos already recognised other people in your images, and in iOS 12, it will suggest you share those photos with those people. Images you share arrive in full resolution. When your friend gets them, her phone will suggest sharing photos taken at the same event right back to you, which will help you gather more photos from the same party without having to set up a shared album, or email or text images back and forth. The sharing is private with end-to-end encryption, and all the machine learning to determine who’s in your photos is done on your device, not in the cloud. The Shortcuts app lets you create your own multi-app workflows that you can run with a custom Siri command. Routines can combine services like texting, mapping, HomeKit, and music. The new Shortcuts app lets you combine actions from multiple apps into one routine, which you then trigger with a Siri command. For example, if you say, “I’m going surfing,” the routine can check the surf report with the Surfline app, read you the current weather, grab an ETA for your drive to the beach, and then make a note in Reminders to tell you to put on sunscreen when you get there. Apple has introduced a three-pronged approach to support our digital wellbeing. Apple’s improving the Do Not Disturb feature in iOS 12. If you go to check the time at night, for example, DND Bedtime can just show you the time on a dark lock screen, saving the notifications for later. The constant pinging of our devices with notifications has become such a distraction that it is impacting on our lifestyles and even endangering us. 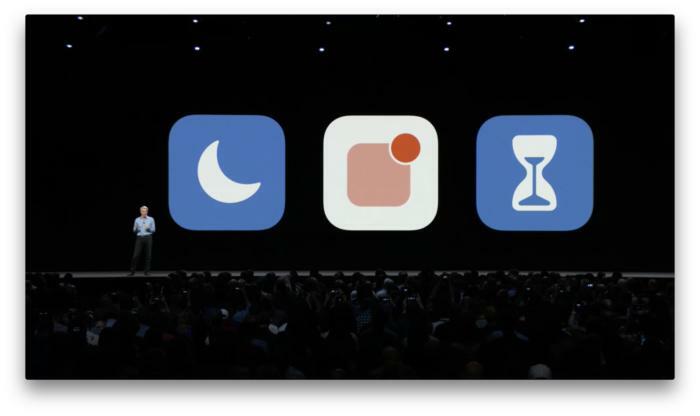 iOS12 will make it easier for us to organise our notifications into groups, topics, or threads; or even to ignore them altogether. iOS12’s new ScreenTime app will show you exactly how much time you’re spending on your devices.It will send weekly reports about device use, including how many times you looked at your phone throughout the day, which app pulled you in each time, and even which apps send you the most notifications. You’ll be able to see how often you use your apps, and at which times of day. If any of this data concerns you, you can set Time Limits for yourself. Those limits apply across iPhones and iPads logged in with your iCloud account. Kids will get their own activity report, and a separate one is sent to their parents’ device. 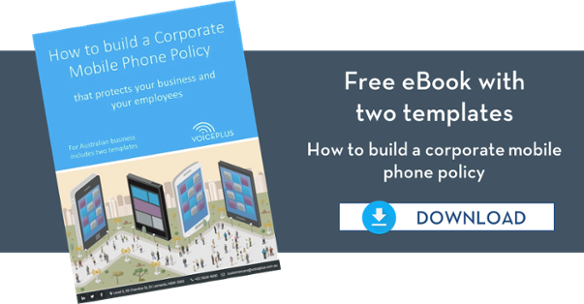 This uses Family Sharing, so parents can manage the reports, Time Limits, and new parental content controls remotely from their own devices. 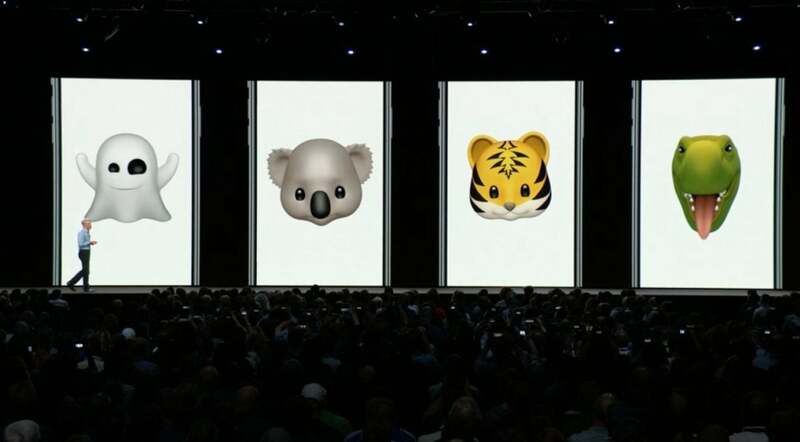 The Messages app gets new Animoji characters, including a koala, a tiger, a ghost, and a T-Rex. The cutesy animated emoji is also getting... tongue detection. The three-dimensional Face ID camera of the iPhone X will be capable to detect your tongue and reflect it onto your virtual emoji. Stick it out and your Animoji will stick it too. Memoji are like personalised animoji. Users can customise their Memoji with hundreds of options for skin colour, hairstyle, facial features, and accessories like hats and glasses. You can save multiple Memoji and use them in Messages to send reactions to your friends. The Messages app gets new filters for sending photo and video responses, and you can add stickers, too. 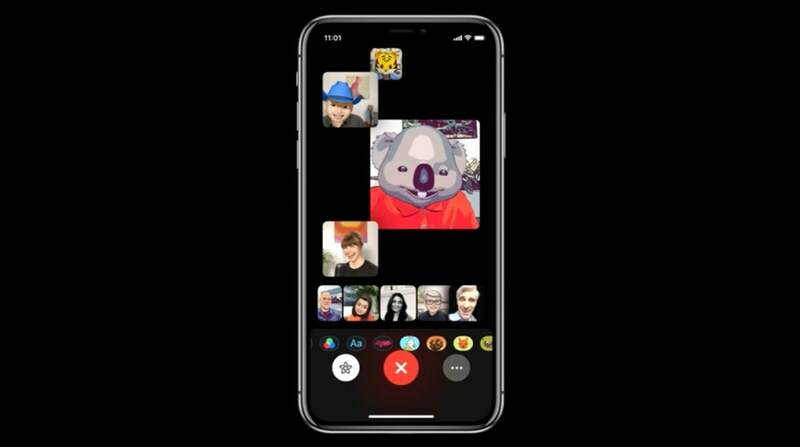 In iOS 12, you can have a group FaceTime chat with up to 32 total participants simultaneously, over audio or video. FaceTime is even integrated into Messages, so if a group chat is getting unwieldy, you can launch a group FaceTime chat right from Messages, or jump into a group call already in progress. A side-scrolling roster along the bottom shows everyone in the chat if they don’t all fit on the screen at once. Floating tiles for each chat participant get larger when that person speaks. You can also double-tap a tile to see that person front and center, in case you thought you saw them roll their eyes at you or something. And if you want to be an Animoji in your chat, well you can do that too.